On Monday, Iranian lawmakers approved an increase to the country’s military budget of five-percent of the GDP, up from the 2 percent it occupied in the 2015-2016 budget. Spending will include the development of Tehran’s long-range missile program, which US President-elect Donald Trump has vowed to stop. The move could put Iran at serious odds with the incoming Trump administration, as well as heighten the cries of Western countries complaining that the Islamic Republic has violated a recent UN resolution meant to curb Tehran’s nuclear-weapons development. 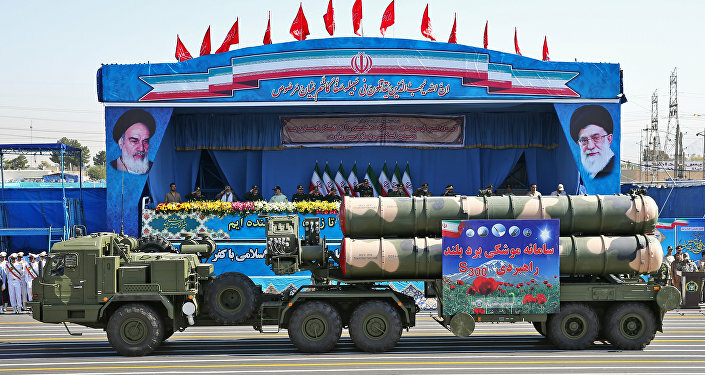 The resolution specifically prohibits Iran from developing ballistic missiles with nuclear capabilities, but Tehran claims that they are not working on such a weapon. Last year, Ban Ki-moon, former UN Secretary General did not assert that Iran’s actions violated the UN resolution, but rather that it was, "not consistent with the constructive spirit" of the deal. On January 1 Ban expressed concern that Iran may have violated the resolution by supplying weapons to Lebanese Shi’ite group Hezbollah. Ban wrote in a report that, "… Hassan Nasrallah, the Secretary-General of Hezbollah, stated that the budget of Hezbollah, its salaries, expenses, weapons and missiles all came from the Islamic Republic of Iran,"
He added, "I am very concerned by this statement, which suggests that transfers of arms and related materiel from the Islamic Republic of Iran to Hezbollah may have been undertaken contrary (to a Security Council resolution)." 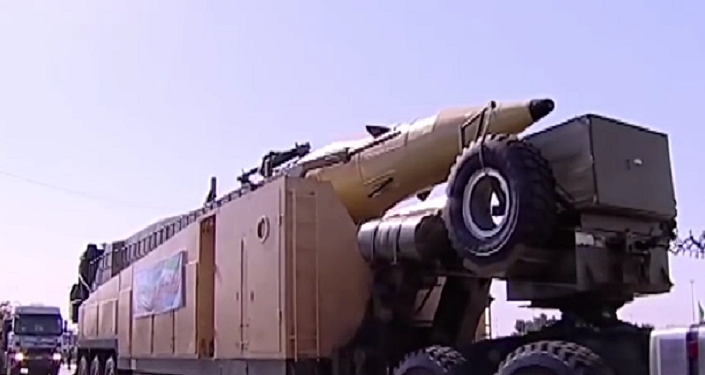 Reports revealed that 173 legislators voted in favor of a five-year development plan that "requires government to increase Iran's defense capabilities as a regional power and preserve the country's national security and interests by allocating at least five percent of annual budget" to the army, defense ministry and the Islamic Revolutionary Guard Corps (IRGC), according to to Tasnim news. The spending will reportedly include developing cyber war capabilities, long-range missiles and armed drones. Only 10 of the country’s lawmakers voted against. Outgoing US President Barack Obama agreed that Iran had not violated the UN resolution, but Trump slammed the agreement, calling it a "disaster" that could lead to a "nuclear holocaust." He vowed to “dismantle the disastrous deal with Iran,” making it a top priority of his administration.